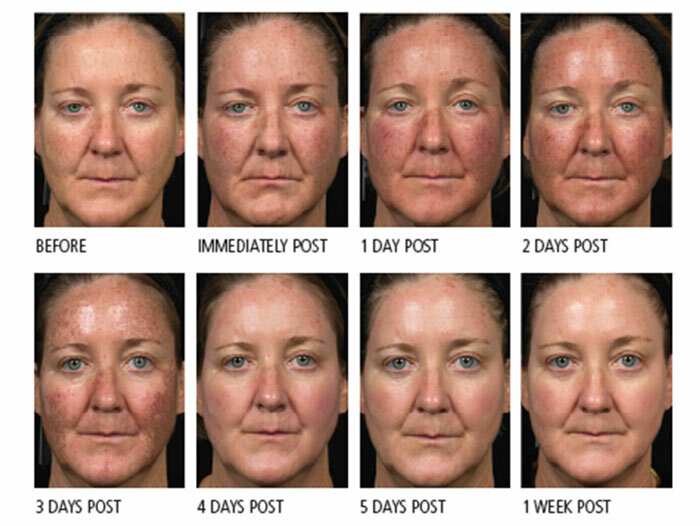 After a Fraxel treatment the skin will appear pink and sensitive, and might become slightly swollen — basically like a bad sunburn. But have no fear, for fresh new skin is on its way and within one week you will have the most glowing, baby fresh skin you’ve seen in years. Day one: The skin will have a pink color and some swelling. 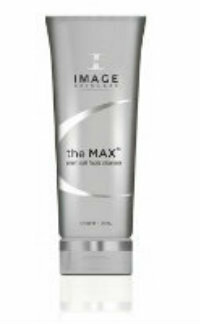 It may feel very tight and have a glossy or shiny appearance as the skin will soon begin to peel. We recommend icing the skin after the treatment which will help to relieve the swelling. Day two: The skin will begin to turn a bronze color, almost as if it was exposed to a lot of sun, it still may feel tight and dry at this point. Don’t worry – this is completely normal! Days three to five: This is when the skin will go through the peeling process. Most peeling will happen during the third and fourth day, and some residual peeling may continue into the fifth. 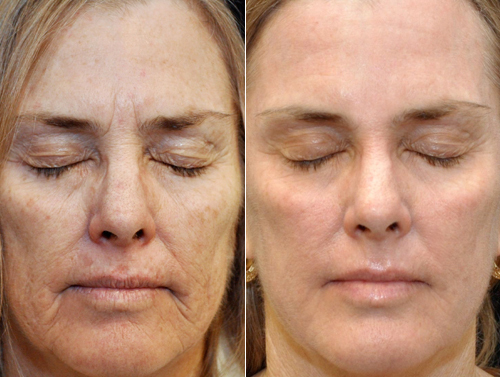 During this phase, it’s very important for clients not to pick or pull off the flaking skin as this could cause scarring. If need be, a better alternative is to use scissors to clip the dead skin, but obviously take great care while doing so. Day six: The new fresh skin will begin to reveal itself! Day seven: The skin should be done flaking and will look glowing, clearer and more refined. 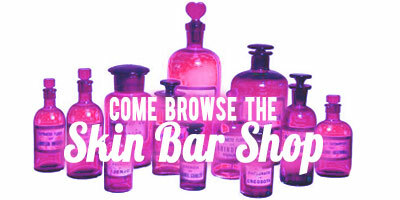 We also like to inform clients that even after a week their new skin will continue to be sensitive. It’s important to wear a sunscreen of preferably SPF 50 and to avoid any prolonged sun exposure for up to two weeks after the treatment. 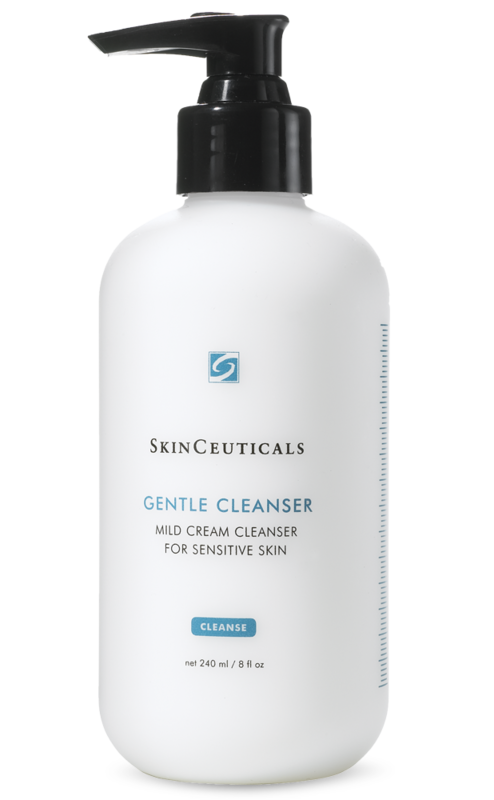 Gentle Cleanser by Skinceuticals or Stem Cell Cleanser by Image Skincare – both are going to be very gentle and won’t cause any irritation while the skin is healing. 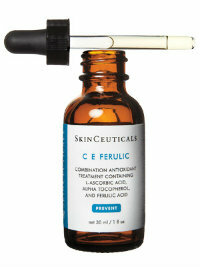 CE Ferulic Serum by Skinceuticals is proven to speed the recovery process of Fraxel by three days! 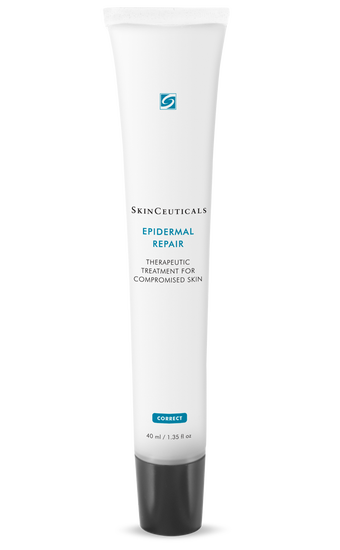 It is a great product to incorporate into post treatment care. 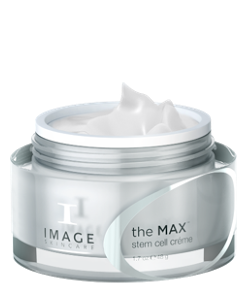 Max Stem Cell Serum by Image Skincare is another great one – the stem cells will help to protect the new skin cells that are revealed after the peeling process. 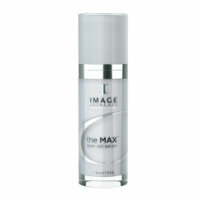 Some great moisturizers for post treatment would be Epidermal Repair by Skinceuticals or Max Stem Cell Creme by Image. These will both promote healing of the skin. 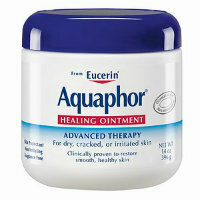 We also recommend clients to apply a thin layer of Aquaphor to the skin at night after their moisturizer to lock the moisture into the skin. 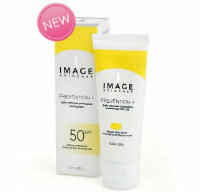 Last but not least, and extremely important, is sunscreen! 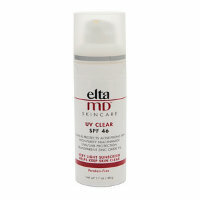 Prevention Plus 50 by Image, or the Elta Md sunscreens are both great!